Fred is a Founder & CEO who just gets it. As the former Founder & CEO of IntroAgent.com, he understands the mindset of the Founder. That’s why he created VentureFuel. He wants to help Founders grow their company by connecting them with the right, big brands. The challenge of actually charging clients for his work…and the ensuing cash flow issues of not doing so. His challenges of “letting go” and building capacity in his team members so he can better scale himself. Powerful Promise of Value: VentureFuel accelerates the growth of your new technology and emerging media company by forging strategic partnerships with Fortune 500 companies. Who’s on YOUR team? Need help scaling your leadership abilities while you scale your businesses? Looking for a safe, confidential, and supportive peer group of Founding CEOs from different cities that will push you to be a better leader and grow your startup? 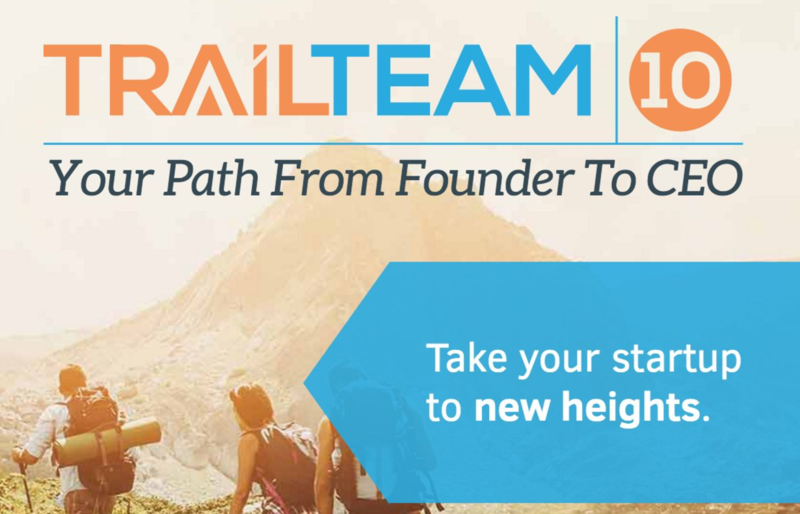 Apply for the next Trail Team and accelerate your path from Founder to CEO on a six month “virtual hike” with peers who get you and your unique responsibilities. No traveling, no high priced “boot camp” tickets…just the help you need when you need it during 1-hour highly focused and expertly facilitated weekly, problem solving sessions with fellow Founding CEOs. Apply HERE.